Welcome to the FIRST family. No matter what stage of life you are in as you continue your journey with ichthyosis or a related skin type, the FIRST community is here to support you. And sometimes a little support can make all the difference. FIRST offers that support in a variety of resources to help families and individuals manage their ichthyosis, and live the best quality of life possible. And it is our pleasure to educate, inspire and connect you in any way we can! Are You a New Parent of a Child with Ichthyosis? We know, finding out your child has ichthyosis can be very surprising and confusing. And since it is a rare disorder, you may feel like you are trying to cope with the condition all alone. You are most definitely not alone. Our New Parent Resources, will help you every step of the way in these very early stages. Perhaps your child has not been officially diagnosed? The Gene Discovery Project at Yale University is available to you at no cost. A diagnosis can help guide you to a better understanding of what to expect as your child grows into adulthood. And we encourage you to learn more about the National Ichthyosis Registry, and perhaps join the registry, as a way to participate in ichthyosis research, worldwide. Maybe you are an affected family or adult that is in interested in meeting others, learning about their experience, and sharing advice for coping with ichthyosis. Many lifelong friendships have been formed through FIRST's Regional Support Network! 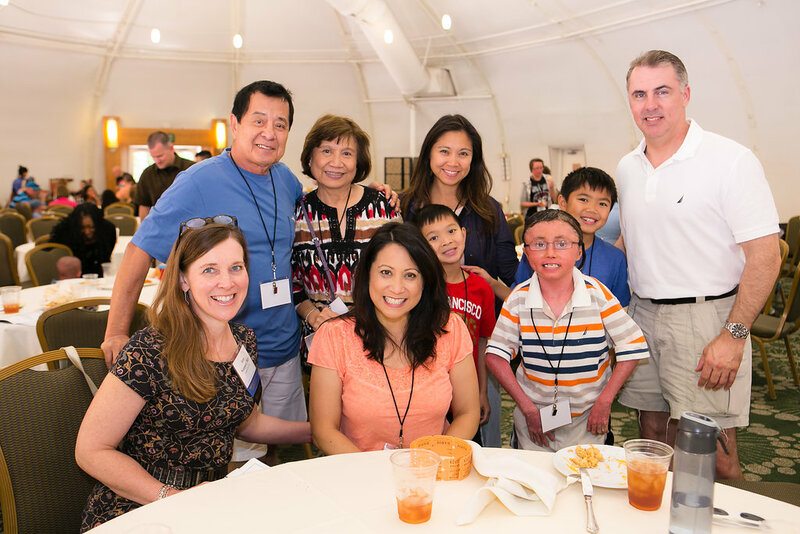 Our signature event, the FIRST National Conference, which takes place every two years, is a fantastic place to connect with families and individuals, learn from the ichthyosis experts themselves, and of course, have tons of fun! Finding a doctor within your region, with the unique experience necessary to treat your condition, just got easier. Our medical community is comprised of the leading physicians in the field of ichthyosis. FIRST has a comprehensive list of experts in our Physician Referral Service. You simply sign up for the service, insert your zip code and how far you are willing to travel, and the list of physicians in your area that are knowledgable about the ichthyoses, will be on your screen in seconds. Need Financial Support? You are not alone. From financial assistance for purchasing skincare products to scholarships fo both FIRST events and secondary educational insitutions, Financial Aid is available for affected families and indviduals who meet the requirements. 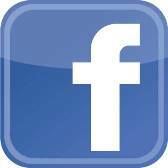 There are closed Facebook groups for teens, parents, affected individuals, women, and unaffected spouses and relatives. Please contact Moureen Wenik to learn how to join. Join in the chat on the FIRST Facebook Groups! Members must be approved to be part of the group to participate. Days and times will be posted in the group.